Do you enjoy playing music or singing? 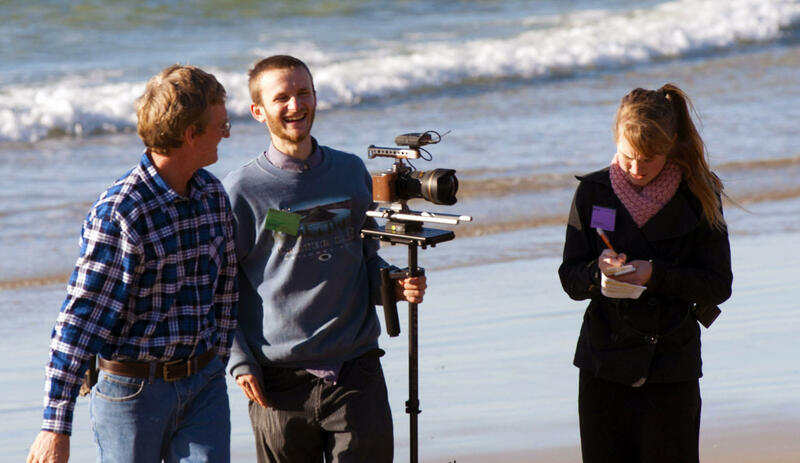 Are you interested in being part of a Christian music film production? Music Camp is a two week event for young people ages 12 - 30. Participants will receive professional training, great fellowship and experience being part of five music video productions. Willingness to sing in the choir is a prerequisite. Knowledge of musical instruments is optional. We're excited to offer this new uplifting and professional music production featuring videos from the 2015 and 2016 Music Camps, brought together with host Pr. Geoff Youlden. The scenes were shot at the same locations were the music videos were filmed. The theme of the DVD is "Exporing God's Love". Through song, nature and the Bible, viewers catch new glimpses of God's amazing love! We are very excited about the potential of this music ministry. Are you interested in being involved? Find out ways you can help, below.